Looking for movie tickets? 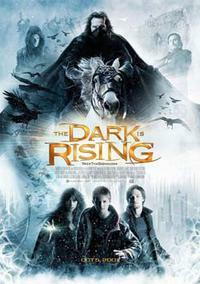 Enter your location to see which movie theaters are playing The Seeker: The Dark is Rising near you. A boy discovers he is the last of a group of immortal warriors who fight the forces of evil.